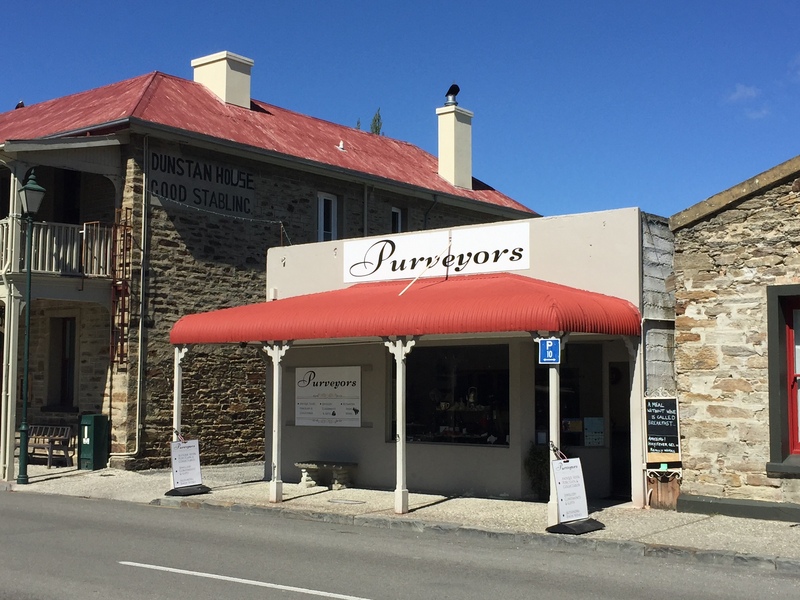 Purveyors is a gift shop with a difference, situated in Clyde's historic precinct showcasing the 'finest' from Central Otago and New Zealand. 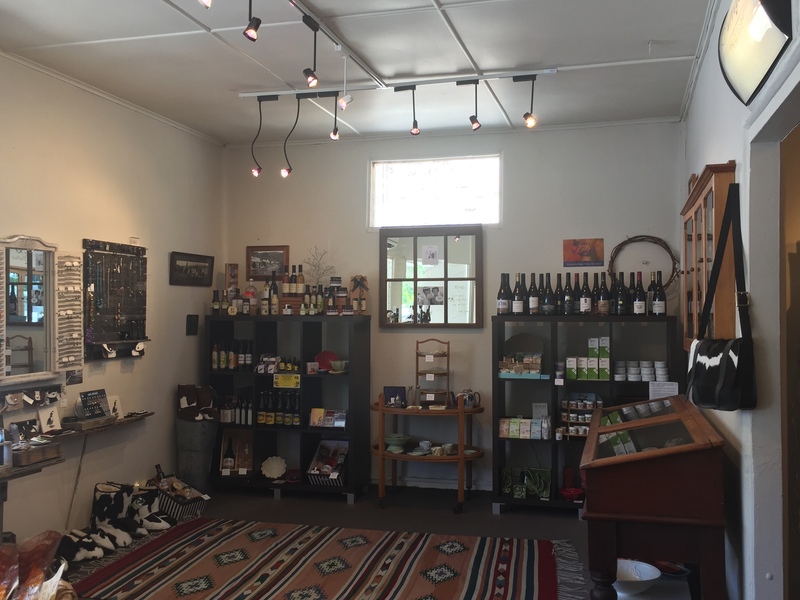 Their range includes an array of condiments, chocolate, olive oils and award-winning wines from the Alexandra Basin. Complimentary wine tasting of Alexandra Basin wines will be offered throughout the summer months. Several wines will be available for tasting between 10am and 4pm daily - check the blackboard in front of the shop for more details. Also in stock is a stunning selection of New Zealand designed and crafted jewellery, ceramics, calf-skin footwear, bags and purses, well-known and effective Botanica hay fever gel, original art by several local artists, perfumed candles, and a unique range of antique silver, porcelain and collectables. Jennie's passion for sourcing 'beautiful things' is clearly evident in the variety of stock available to purchase. Come and visit the 'biggest little shop' in Clyde. Summer hours: 10am-4pm seven days a week.